Fees and Office Policies - JOANN TOPOROWSKI, PSY.D. Please contact me to discuss fees for initial diagnostic evaluations, individual sessions, couple's therapy, and forensic consultation. Cash, check, Visa, MasterCard, Discover and American Express are accepted for payment. I accept credit cards through Flint and PocketSuite. These systems are secure and allow for credit card payment in person and through the internet. 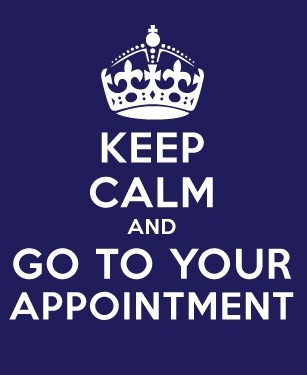 Your appointment is specifically set apart for you. If you do not appear for your scheduled therapy appointment, and you have not canceled at least 24 hours in advance, you will be required to pay the full cost of the session. Of note, insurance companies will not reimburse for canceled appointments and missed appointment charges are your responsibility. I bill for all out-of-network plans. Clients with out-of-network benefits are responsible for co-insurances and deductibles. What is the maximum reimbursed amount per therapy session? Reasonable suspicions of child abuse, or dependent adult or elder abuse, which the therapist is required by law to report to the appropriate authorities immediately. and about how you are doing in many areas of your life. This information will become part of the health insurance provider's records.